Author: Shaw, Bernard Set In . . . 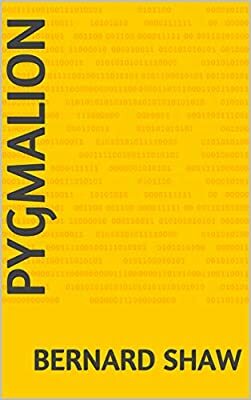 Description: Pygmalion is a play by George Bernard Shaw, named after a Greek mythological figure. It was first presented on stage to the public in 1913.